WOMAN ON TOP: There has been a changing of the guard at Customs. 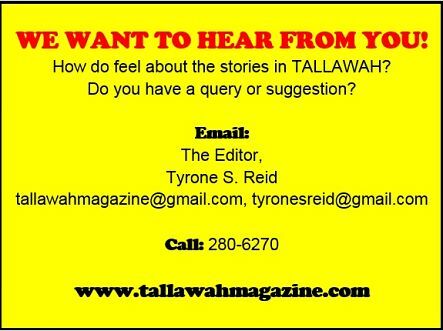 Velma Ricketts-Walker has been appointed CEO and Commissioner, effective April 20, and is expected to bring a fresh approach to the management of the agency. 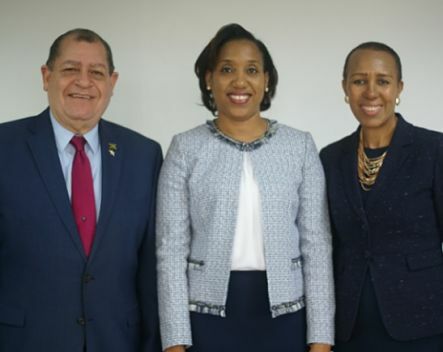 Ricketts-Walker (centre), pictured here with the Finance ministry's Audley Shaw and Fayval Williams, comes to the post with a wealth of knowledge and expertise. With nearly two decades worth of experience, she has worked in customs administration, trade facilitation, risk analysis, strategic planning and international trade security. In 2011, she served as Assistant Commissioner (Compliance and Enforcement), and her lengthy résumé also records time spent with the International Monetary Fund (IMF), as well as other entities that drew on her skills as a trained and certified tax administration diagnostic tool assessor. 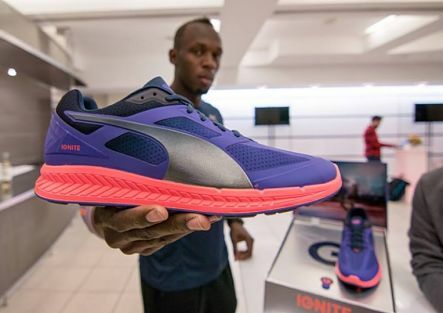 BIG MONEY: Apparently, PUMA has learnt a thing or two from its biggest celebrity client, Usain Bolt, about setting records. The Germany-based sportswear company, whose megastar clients include the Jamaican sprinting legend and Bajan pop superstar Rihanna, recently disclosed that their first-quarter net profits have reached $49.6 million euros, almost double last year’s figure, a new quarterly record for sales. As a result, PUMA has upped its forecasts for raking in profits for the rest of the year. Meanwhile, the company has added a couple more internationally known names to its roster. Per recent reports, French football team Olympique de Marseille and Germany’s Borussia Moenchengladbach will step out in PUMA gear for the 2018/19 season. WHO’S BOSS? It’s easily one of the most prestigious titles to have among your credentials: Boss of the Year. By all accounts, Dr. Garfield Young fits the bill. 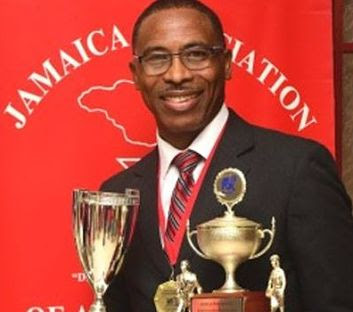 The Associate Professor – Dean of the faculty of the Built Environment at the University of Technology (UTech) – was recently bestowed with the coveted honour for 2017 by the National Association of Administrative Professionals. A supersized trophy accompanies Dr. Young’s year-long reign.